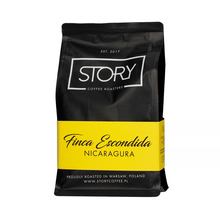 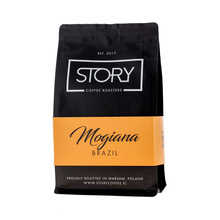 A Warsaw-based roastery launched in 2017. 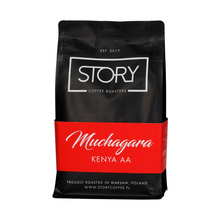 Although new, not without experience - the roasting process, in this case, is in hands of two coffee experts from Poland, Arkadiusz Domurad and Robert Rybczynski. 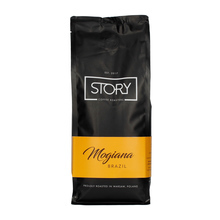 Coffees they produce are always of the highest quality, for espresso and pour-over enthusiasts. 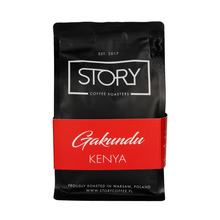 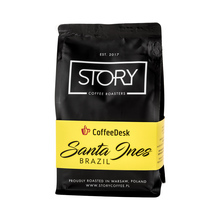 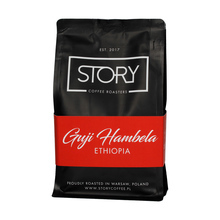 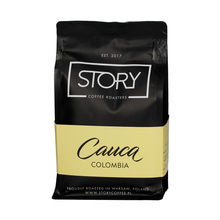 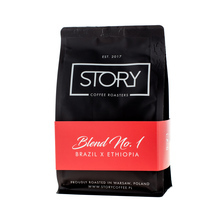 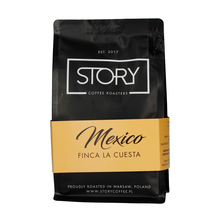 1 kg 250 g Brasil Brasil, Ethiopia Colombia Ethiopia Kenya Mexico Nicaragua Whole bean 100% Arabica Natural Washed light medium Espresso Pour over (Alternative brewing methods) Sort by: Price (Low to High) Price (High to Low) Product name a - z Product name z - a Highest rate Lowest rate New in!